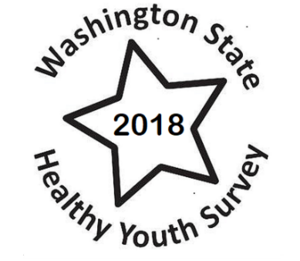 Our district is participating in the Washington State 2018 Healthy Youth Survey during fall 2018. Open this post to read more about the survey's content and purpose. Parade, Barbecue and FREE FOOD! Come join us on Friday the 22nd at 5 PM for our annual barbecue. There will be free food and you will have a chance to meet and greet your child’s educational supporters. After meeting our school’s staff you can come watch your child contribute to the Valleyfest parade.